We suggest that you continue to wear your Invisalign aligners for the recommended 20 to 22 hours each day. You can remove your trays throughout the day to eat, and even before special speaking engagements you might have at school or work. Invisalign makes it easy to live your life while working on the beautiful, more straighter smile you deserve. Maintaining solid oral hygiene habits is important and even more so when you are undergoing Invisalign treatment. 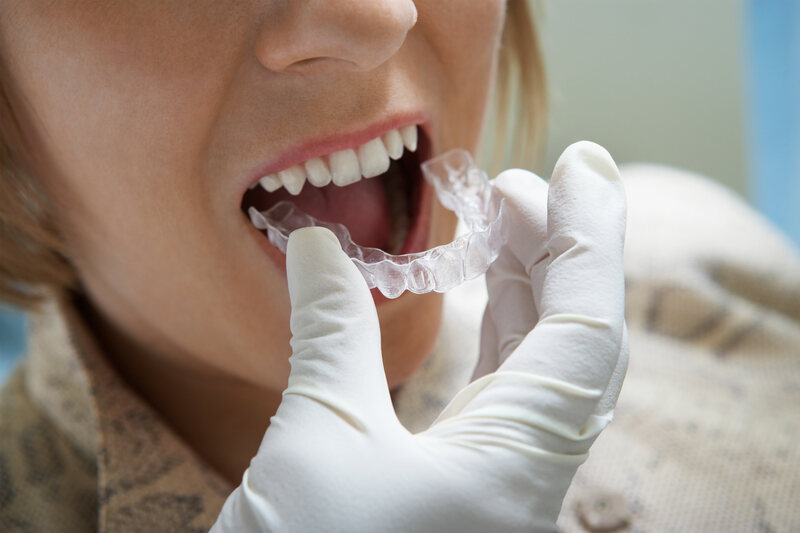 Wearing Invisalign trays will restrict the flow of saliva through your teeth, allowing any bacteria that is left behind has the chance to multiply, putting you at a greater risk of tooth caries and gum disease. Some patients find it difficult to speak around the Invisalign aligners at first. You can help yourself get used to talking with Invisalign by reading out loud to yourself. To progress through your treatment without any delays, make sure you are taking excellent care of your teeth, gums, and your trays. Do not use hot water to clean them, as that causes the plastic to warp and lose its shape. When you are eating, try to store the trays in their proper case and not in a paper towel. We have had many patients accidentally throw away their trays after being wrapped up in a paper towel. 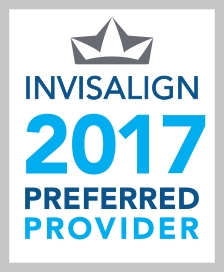 If you are looking for an expert dentist to handle your orthodontic treatment, or have some questions about Invisalign, then we invite you to request an appointment today! Contact us 203-292-6644.